Ghana National College knocked out Aburi Girls’ SHS and Archbishop Porter Girls’ SHS in the first in series of the quarter-finals to make it to the semifinals of the 2017 National Science & Maths Quiz. They pulled a total of 50 points to send their contenders packing out of the competition. Aburi Girls’ SHS and Archbishop Porter Girls’ SHS managed to end the contest with 28 and 34 points respectively. 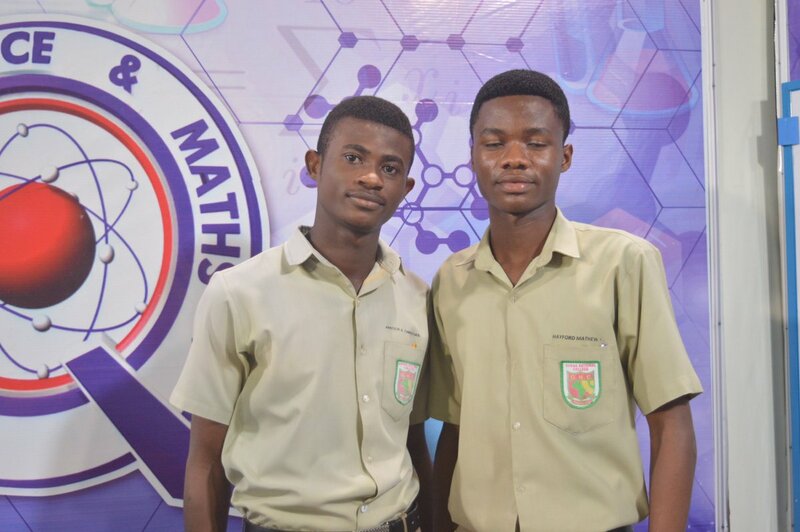 University Practise SHS was next to join Ghana National College with 51 points. The defeated Tamale SHS and KNUST SHS in the second contest. Adisadel College was the last to join the other schools in the semi-final contest after the defeated New Juaben SHS and Takoradi SHS.